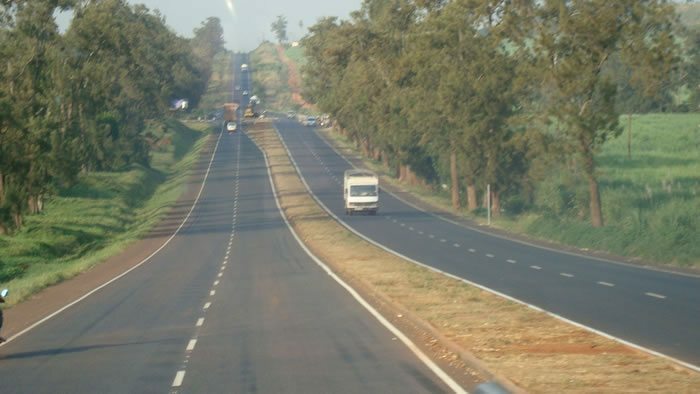 The Common Market for Eastern and Southern Africa (COMESA) has indicated that the Kampala-Jinja highway is going to be one of the beneficiaries of the six projects to be developed by the bloc in the region. The total cost of the project is estimated at US$74m, which is part of the US$8b, the cost of six projects. The announcement came during a financial summit for Africa’s Infrastructure in Dakar, Senegal. The six projects were selected by the Programme for Infrastructure Development in Africa (PIDA), whose main objectives is to promote socio-economic development and poverty reduction in Africa through improved access to integrated regional and continental infrastructure networks and services. The projects are to be complete by 2020. An estimated amount of US$68 billion would be required for the implementation of the 16 priority projects identified by the PIDA Priority Action Programme until 2020. The Kampala–Jinja Expressway is a proposed four-lane toll highway in Uganda, linking the capital and largest city Kampala in Central Uganda with the town of Jinja in Eastern Uganda. The new road will help decongest the old Kampala-Jinja road that forms part of the Trans-African highway. Upon completion, the road will cover eight lanes between Nakawa-Kyambogo, Kyambogo-Lugazi (six-lanes) and Lugazi-Jinja (four-lanes) and feed into the Kampala-Entebbe expressway via the Southern Bypass.